Books and Magazine retail shops can print cash and carry and daily invoices. Packing list or bundling levels are printed from the software. Regular supply of Books, Magazines, little Magazines to dealers and Retailers are supported with monthly invoice. Recurring supplies to regular customers can be handled easy. 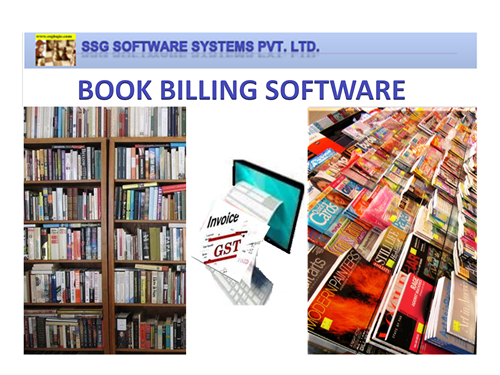 Book Billing for publishing industry who does not have to pay GST for HSN code 49. Monthly billing for regular customers are very useful in cheap rate.